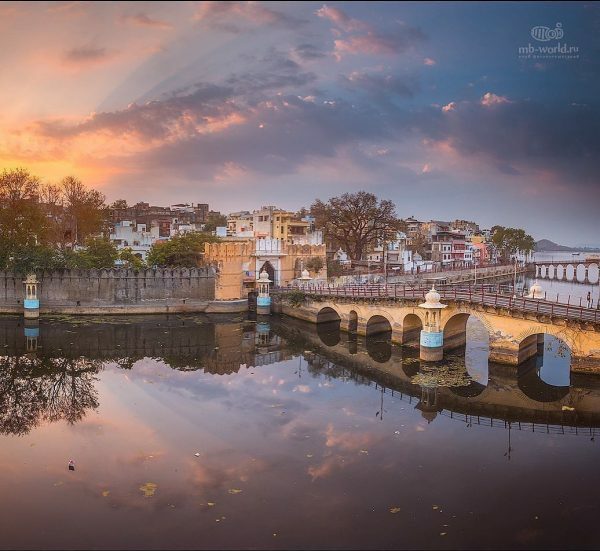 Udaipur has gained a very good reputation amongst the travelers all around the world. It’s a fascinating and diverse city with a little pinch of historical flavors and modernization blended perfectly well. While traveling to any place, the first thing that concerns any traveler is the budget. 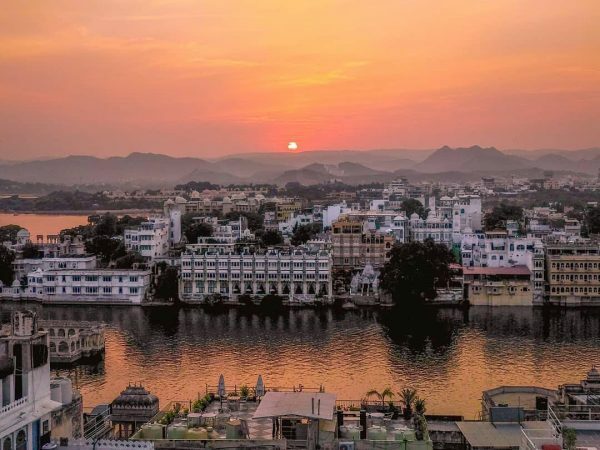 What if I say that you can spend an entire day in Udaipur for as little as Rs. 800 a day? Getting shocked by the above statement is quite natural as being a touristic city, the expenses in the city can be a bit high for the budget travelers. Though with a little amount of prior information before traveling to the city can save you a fortune. Accommodation is a major add up to the budget of your travel plans. So while you are at a budget travel plan, choose for hostels or dormitories instead of those heavy on pocket lakeside Hotels. Hostels or dormitories won’t just fall into your budget but will also give you the opportunity to connect to the travelers of your likes. 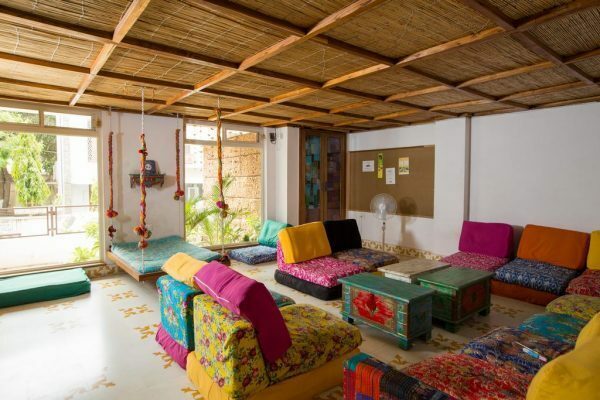 Want to read more about the Hostels and Dormitories of Udaipur? Click here. Food is one of the major components of a city which let you come across the culture of the place. While you are in the city, you would want to have a traditional scrumptious meal which doesn’t even burn a hole in your pocket. One of the golden rule related to food for all the budget travelers is ‘Find good street food joints’. Street food will offer you a wide range of food items at a minimal cost. 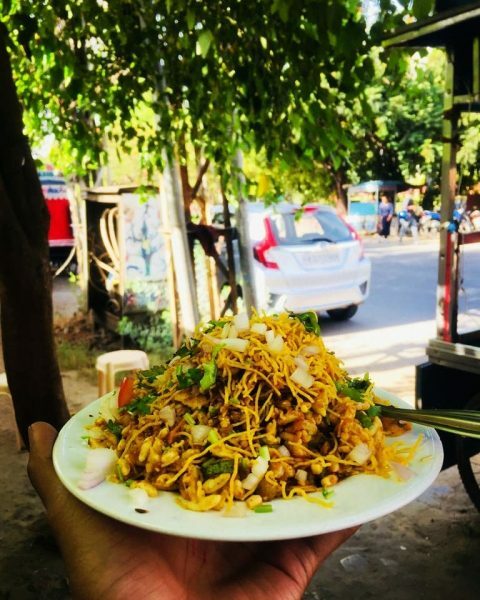 Udaipur has an umpteen number of street food joints where you can give a genuine treat to your taste buds in your budget. Or if you want to have some of the best dishes in the city, click here. Udaipur is filled with a number of places which attracts a lot of tourists every day. Some of these places require a nominal amount of entry charge while most of them are absolutely free. Choose what all destinations you want to cover on your trip. Skip the idea of visiting all the places if you have a defined number of days for your trip. 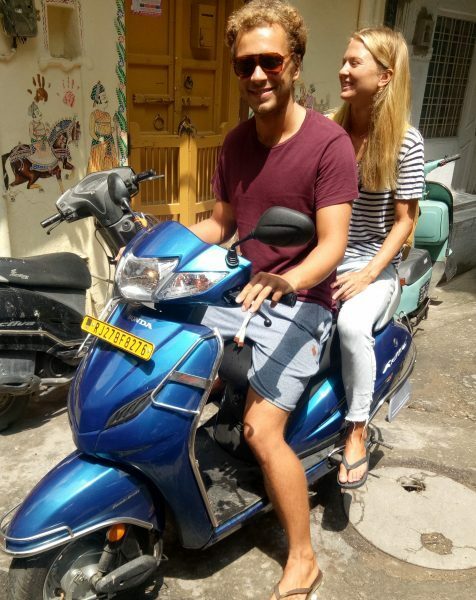 You may want to read: Planning for a trip to Udaipur? Here’s the itinerary! The mode of transportation within the city completely depends upon your budget. Hiring a personal cab or auto could be expensive while if you opt for a public transport such as bus or auto can really save you some money. Public transportation charges as less as Rs. 5 to Rs. 20. The only condition for choosing public transport is that you might have to walk a certain distance as it won’t drop you right outside your destination. The public tempos are usually the large ones which has the capacity of around 12 people. 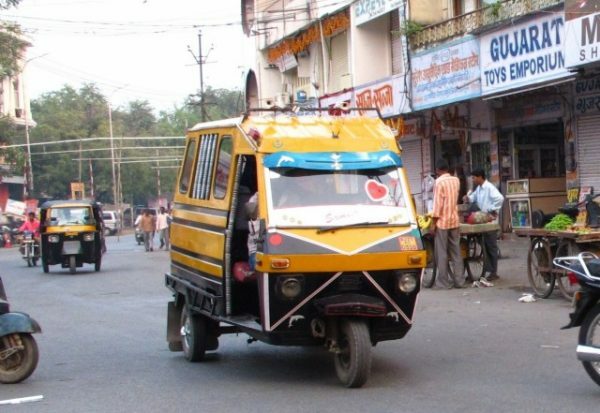 Look for the large tempos or nowadays TATA Magic is being run in the city for the same purpose. 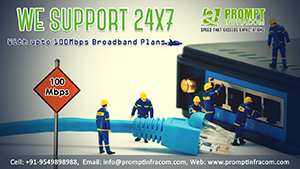 The route of these tempos is specified. Below are the routes of different tempos being run in the city. Apart from that, you could also rent a bike if your budget allows you to. There are some city buses too that run in the city in around the same cost. Don’t let anything stop you from discovering places, not your budget at least. Whether you’re headed to the historical places in the city or the temple, one thing is for sure that you won’t be able to forget your first trip to the city. 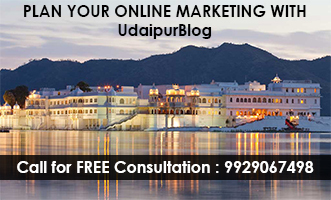 If you have any interesting travel story of Udaipur, write to me at juhee@udaipurblog.com. We would love to feature it.